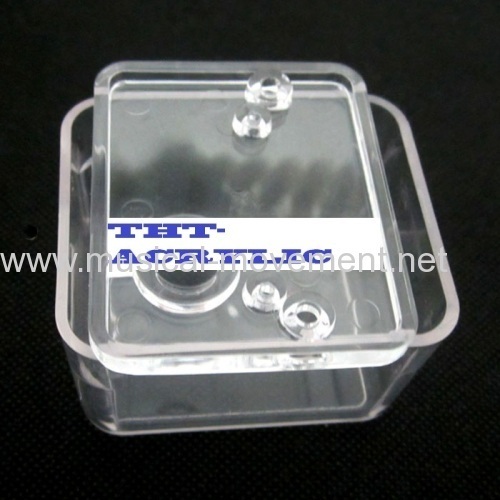 Showing 1-16 of 18 results. 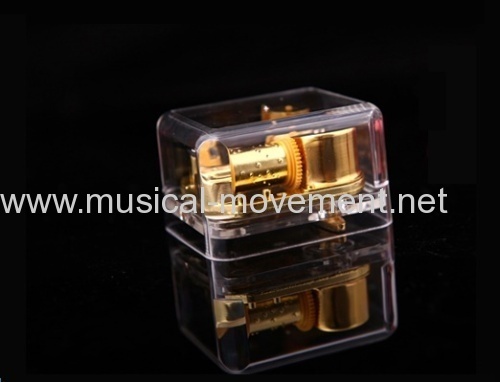 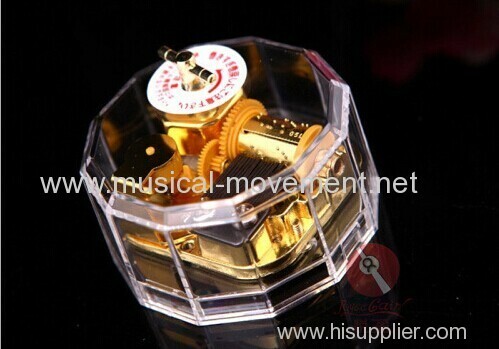 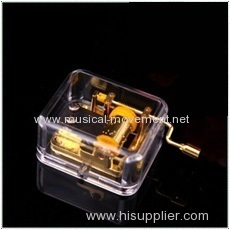 All clear music boxes musical gifts here are made of high quality acrylic and with a mechanical music core. 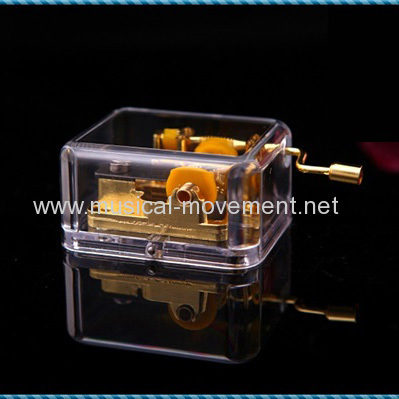 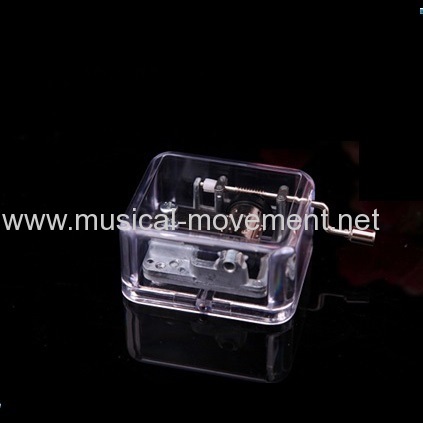 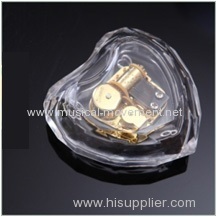 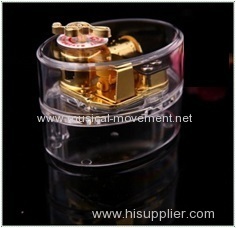 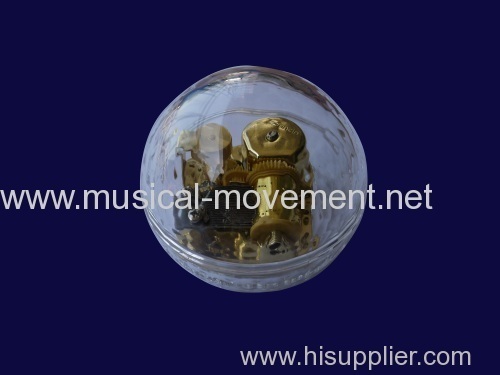 Acrylic music box is very transparent, the hand wound musical movements or wind up spring mechanism inside are visible. 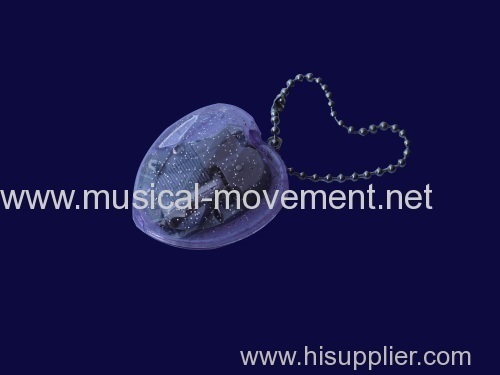 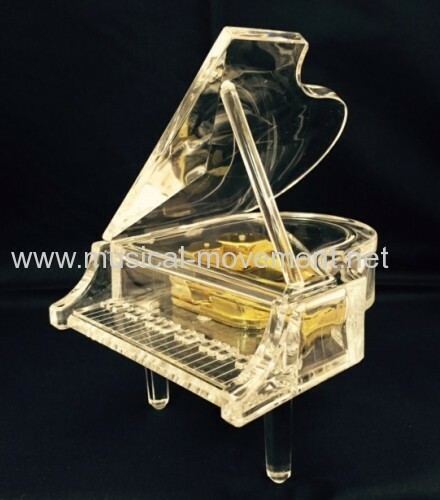 Rich acrylic box shapes, Acrylic piano music box,Grand piano acrylic music box, Square, round or heart shapes. 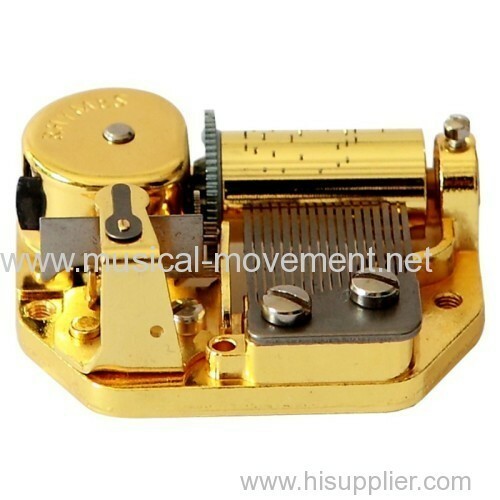 Richest tunes resource, more than 3000 songs for selections. 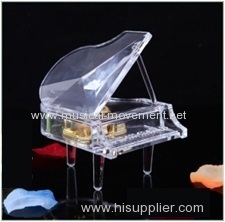 Clear acrylic music box gifts are a good choice for girl and students, Cheap but beautiful. 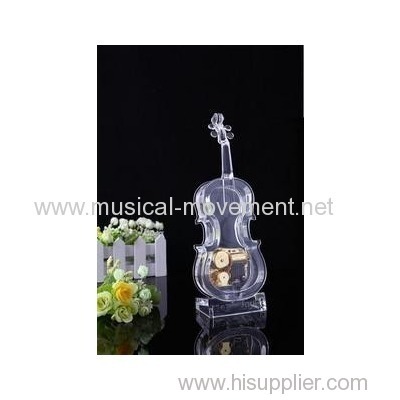 Group of ACRYLIC CLEAR MUSIC BOXES has been presented above, want more	ACRYLIC CLEAR MUSIC BOXES and Clear Acrylic Musical Box Gifts, Please Contact Us.